Home » Blog » Bought: Multiplex on St. Clair Ave. W.
Bought: Multiplex on St. Clair Ave. W.
July 24, 2018	by	H. E.
Howard recently represented the buyer on this St. Clair West 8-unit property. Purchased property for buyers when the building was off-market. 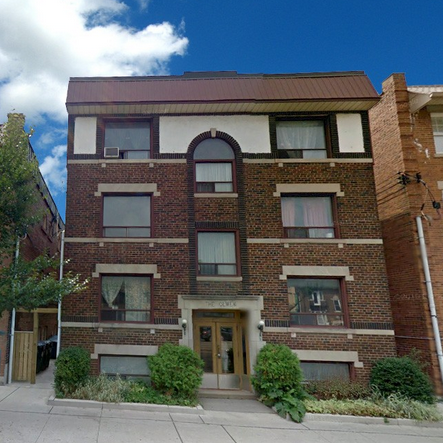 Fully Renovated 8-unit building in the Wychwood neighborhood in Toronto.